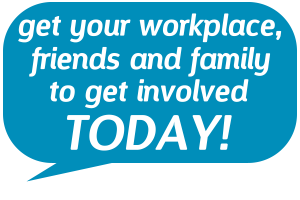 RUN TO WORK DAY 2013 | Spread the Word! Click posters to view. Poster will be displayed as a PNG image in new window. 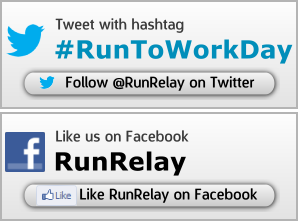 If you have issues downloading, please email hello@runtoworkday.com or send a tweet to @RunRelay. © 2013 Burnoir. RUN TO WORK DAY is a Burnoir event. All rights reserved.